LOOKING for a way to sell burgers, paninis or sausage rolls which can be crisped up in the microwave? Well Sirane’s microwave susceptor board could be the answer. 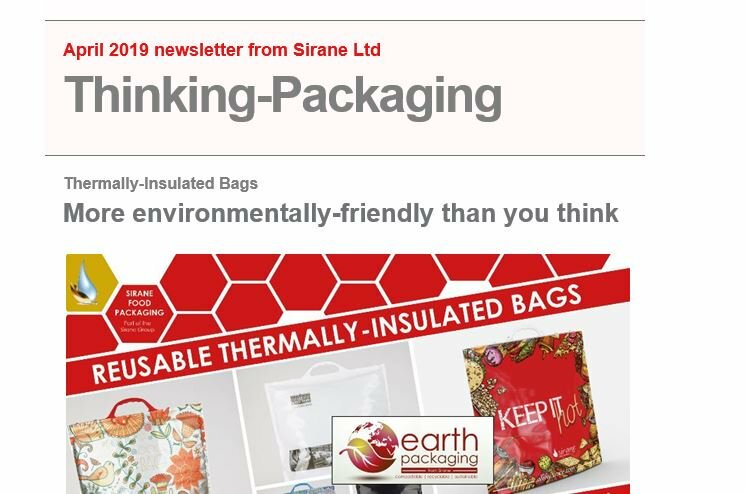 Sirane’s Sira-Crisp™ range of susceptor packaging absorbs microwaves and radiates heat to enhance the crispiness of microwaved food. This process helps to prevent sogginess and provides crispy, appetising food – perfect for anyone marketing ‘fast food’. Carton boards for crisping items such as burger buns are one ‘fast food solution’. Jeremy Haydn-Davies, sales director, said: “Whether you’re looking to sell fast food over the counter, or send customers home with a microwave ‘fast food’ meal, susceptor board could be the answer. Crisp food, tasty food – and all cooked in a matter of minutes. Sira-Crisp™ products can be supplied printed to your design or we can design it for you. They are available flat packed or fully formed to suit your packaging process. Whatever your requirements, Sirane has the expertise to make your vision a reality. The Sira-Crisp™ range of products is not just restricted to flat platters. We can shape, fold & glue a variety of shapes suitable for crisping up paninis, meat slices, quiches, sausage rolls, molletes, burger buns and a variety of other microwaveable snacks. Other susceptor products available include absorbent susceptor boards – perfect for cooking pizza in the microwave – and films/sleeves, as well as our popular potato-bakers.